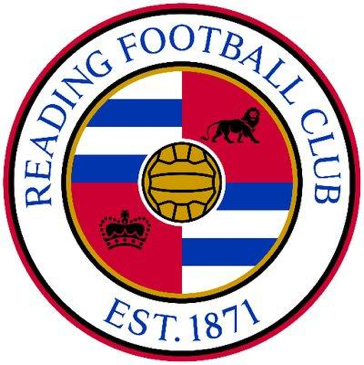 Will Oldham, Reading FC Academy Development Manager, commented: “I would recommend The Sports Office’s services to any organisation looking to bring a variety of different data sources into a single, usable platform. The Academy performance management system is deployed across a football club’s departments to support coaching, administration, sports medicine and a range of other operations. Reading FC have been using the system for a number of years and report that is has enhanced many aspects of their Academy operations. This includes coaching, sports science, administration and also operational activities. The system has become a regular element of academy programmes at many football clubs and has consistently received a favourable response from players/parents. Consolidation and triangulation of a variety of data sources. Excellent customer support from Sports Office Client Managers. Multi-disciplinary reports bring a range of data sources from multiple departments. Academy coaches report more effective decision making around player development. The Sports Office provide league-wide solutions to major sporting organisations and NGB’s. Some partners include The Premier League and The FA, also a number of MLS teams to name a few. To learn more about The Sports Office performance management solutions, contact us today.